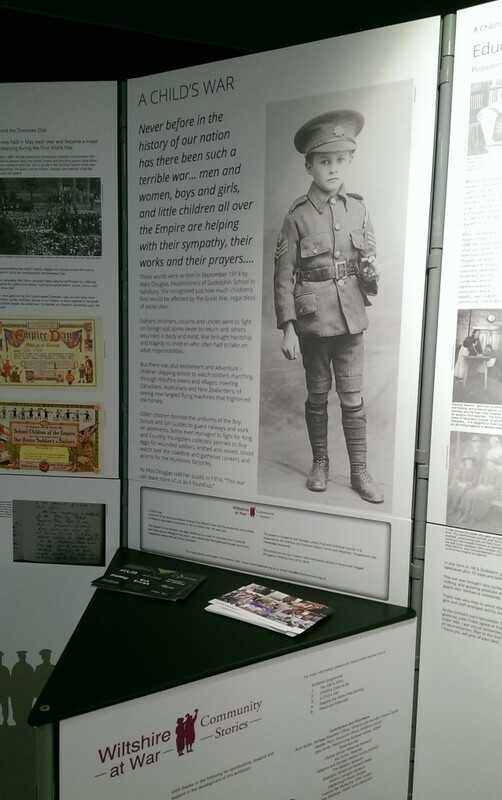 This article has been written by Ruth Butler, Heritage Education Officer at the Wiltshire and Swindon History Centre, and the mastermind behind the ‘A Child’s War’ Exhibition. Each visit to the History Centre was tailored to the groups’ needs so they saw archives that were relevant to their geographical area. The Tidworth group were fascinated by the maps which showed how quickly the military town had grown in the run up to 1914 and during the war. 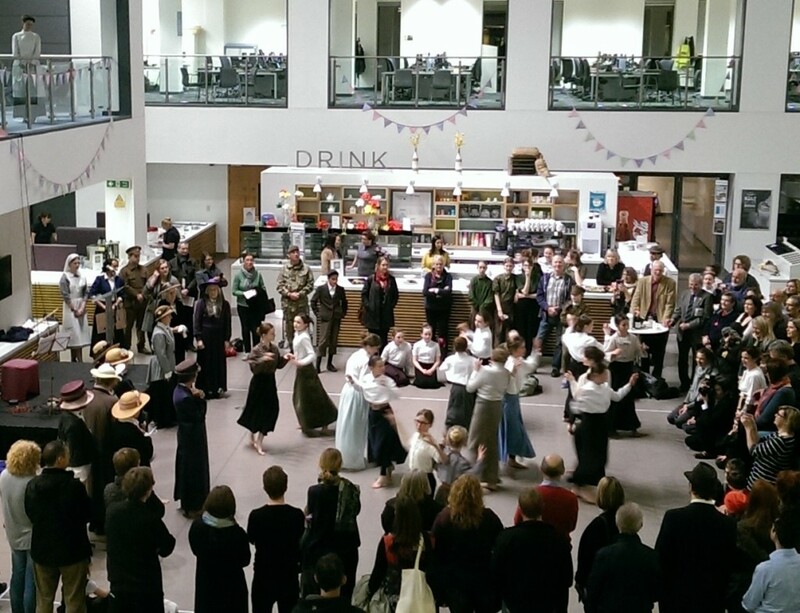 The evening also marked the official launch of A Child’s War, the third exhibition of the Wiltshire at War project. 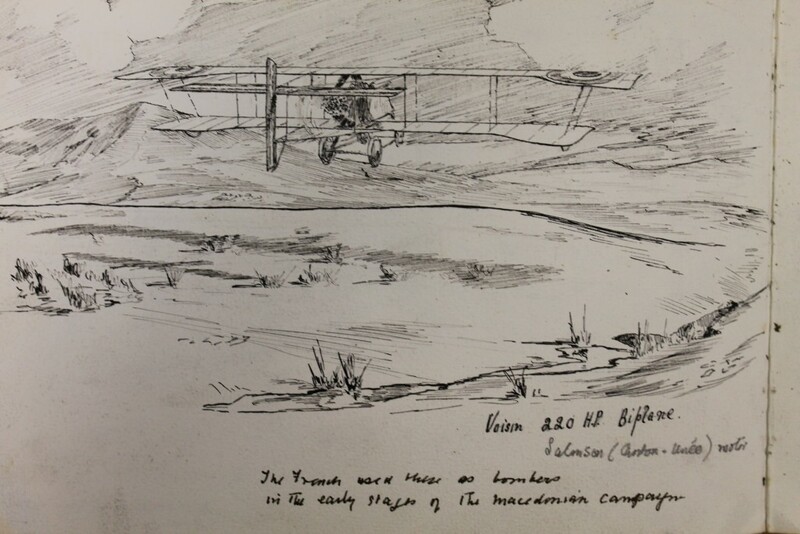 This community history project, also funded by HLF, uses stories gathered from across Wiltshire to create a series of exhibitions. There will be five in total and two have been touring the county for more than a year now – A Call To Arms and Wiltshire Does Its Bit. They are now joined by A Child’s War. The final two exhibitions will be researched and written in the coming year – Keep The Home Fires Burning and Peace and Aftermath. 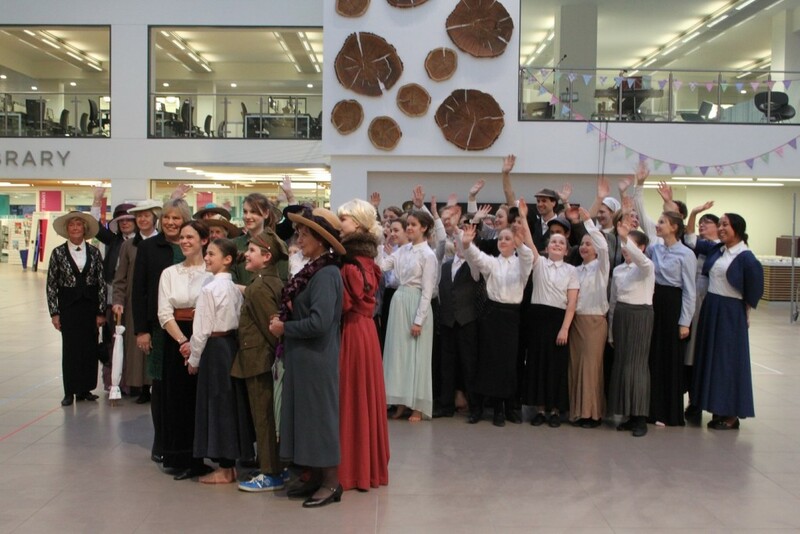 A Child’s War focuses on the experiences of young people from across Wiltshire as they found their lives changed forever by the impact of war. As well as the dramatic – such as the school boy who enlisted and made it to the Western Front despite being only 15 – there are the everyday stories of children raising money, sewing, knitting and generally doing their bit for the war effort. The exhibition also reveals why conkers and acorns were collected by the hundred-weight and the half-day holidays given to school children for blackberry picking. 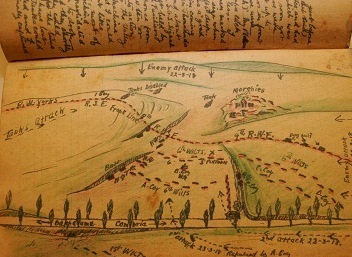 You can find out more about Wiltshire’s war experiences by visiting the website www.wiltshireatwar.org.uk If you have a story you would like to share please do get in touch via email hello@wiltshireatwar.org.uk or you can upload stories and photographs onto the website. 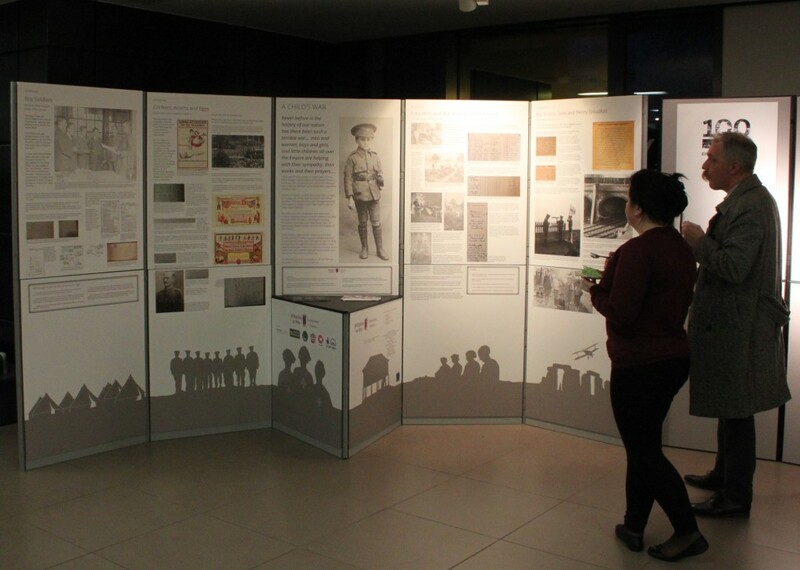 If your community group, village hall, history society or school would like to host any of the exhibitions please call the History Centre on 01249 705500. The exhibitions are free to hire and easy to install. 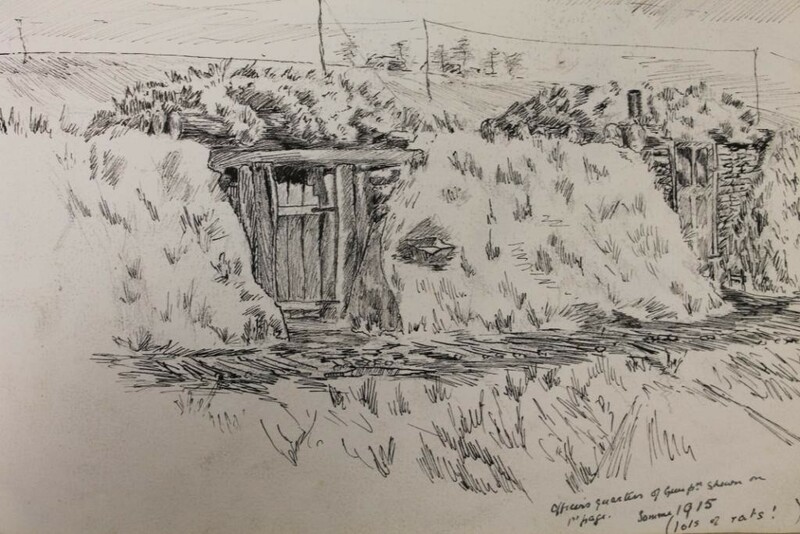 There is also a schools’ exhibition which covers all the themes of the Wiltshire at War project and supporting online resources on the website. 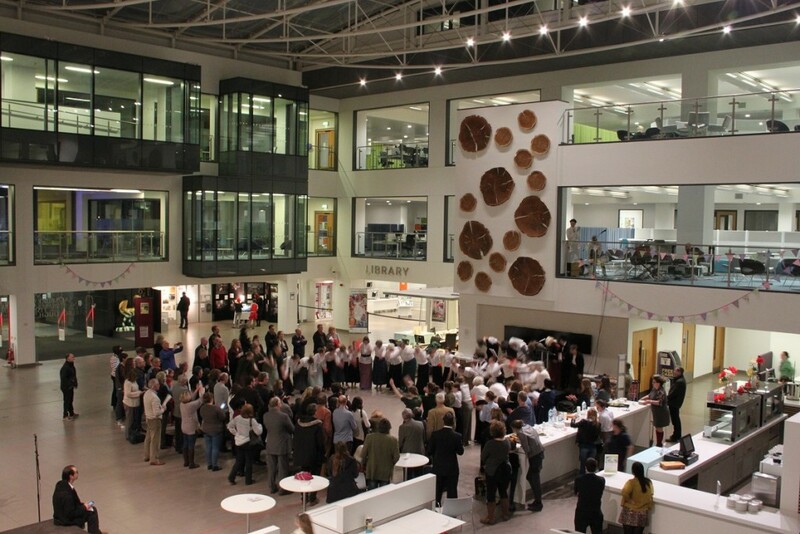 ← You can hire any of our available exhibitions for FREE!